Ants, spiders, and mice Oh My! Check out our extensive pest control services. Check out our line of healthy home services. All inspections and quotes are free. See you qualify for our discount program. Not enough in the bank? No problem! Very low rates. Our Company is a family owned and operated business. To give you the Personal Service you deserve. Licensed and fully insured by the State of Illinois. If at anytime you should sell your property the guarantee would be transferred to the new owner at no cost. Your home or business will be guaranteed for the life of your property. Should any problem re-occur we retreat your property at no cost to you. You'll find the cost of protecting your property reasonable. Tabor Pest Services offers a wide variety of pest prevention, termite control, and bed bug removal services. We also provide home health services to protect your home from the inside out. Stop the pest at their source. Tabor Pest Services focuses on Pest Prevention. 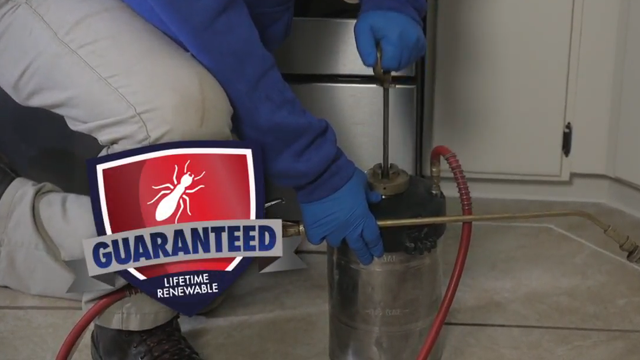 Keep termites, bed bugs and other harmful pest off you property. Our services is backed by one of the best guarantees in the industry. 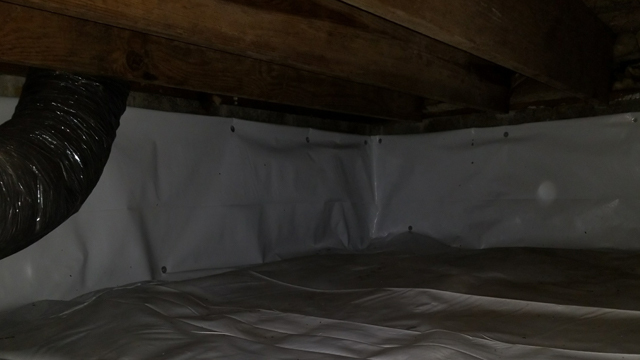 Protect your home and your family with a full Crawlspace Encapsulation. We use industrial dehumidifiers with high quality vapor barriers to keep your crawlspace cozy for you, but inhospitable for pest and fungus. Make your home safer and more energy efficient with our home services. 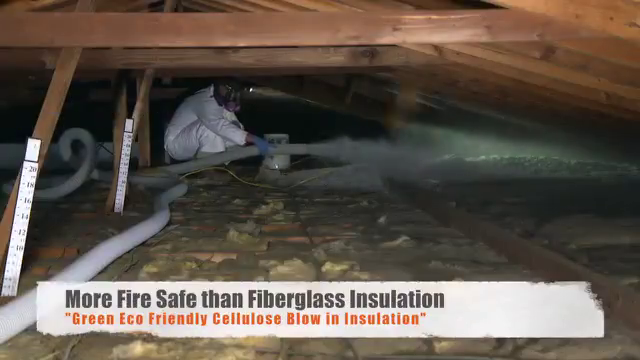 Get blown-in cellulose insulation to save on energy bills. Have a humidity problem? A vapor barrier will help keep your air dryer and cleaner. Save money on your energy bills and keep your home comfortable with our Cellulose Blow In Insulation. Our insulation is made with recycled material and is treated to be pest resistant. Ecological and Economical.